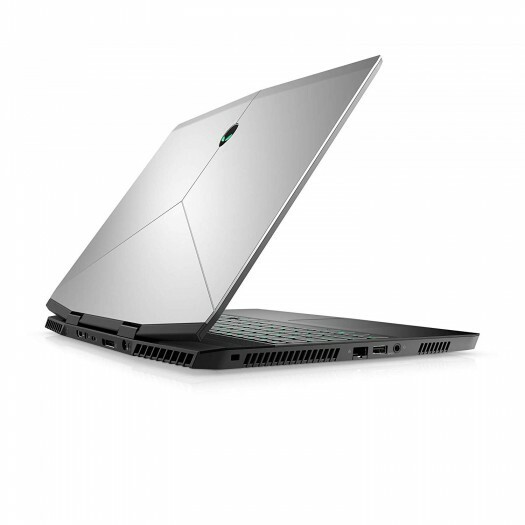 The new Alienware m15 is more than just the latest in on-the-go gaming. It’s our thinnest and lightest 15” gaming laptop ever, coming in at only 17.9mm and 4.78lbs. To give you powerhouse performance, it’s packed with NVIDIA® GeForce RTX™ graphics and the latest NVIDIA® technology like ray tracing, DLSS, and AI enhanced graphics rendering. Smaller bezel, Bigger Visuals: Designed with our first-ever narrow-bezel display, the slimmer frame maximizes viewing space, allowing visuals to come alive with a crisp range of colors taking you even deeper in the game. Seamless graphics: Smooth, fast-motion graphics are crucial when the pressure is high. To get an edge against the competition, we brought you an FHD (1920 x 1080) display option with a refresh rate up to 240Hz, for incredibly high frame rates in-game. 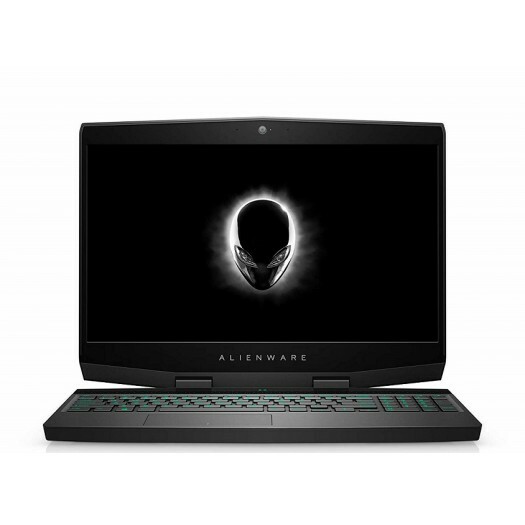 Kick Performance into high gear: Engineered with up to 8th Gen Intel® Core™ i9k processors, NVIDIA® GeForce RTX™ graphics, and up to 32GB of 2666Mhz DDR4 memory, the Alienware m15 possesses powerful performance for uninterrupted gameplay and other activities. Killer Networking: Killer™ E2500, Gigabit Ethernet Controller, is designed to deliver incredible throughput and lower latency gameplay, heavily reducing any lagging or jitter. The optional Killer 1550 allows you to upgrade to up to 1.73 Gbps max throughput for even more high-speed gaming, and prioritizes internet traffic and data streaming with Killer DoubleShot™ Pro. Killer Wireless: Killer DoubleShot™ Pro provides a wired and wireless networking setup that prioritizes internet traffic and data streaming to applications most important to you. Optional Killer 1550 allows up to 1.73 Gbps max throughput for even more high-speed gaming. Alienware Graphics Amplifier Port: Enable future-proofing of upgradeable full length, dual-wide graphics and additional 4-port USB 3.0 hub for added peripherals. We’ve added a PCIe x4 Gen 3 connection with dedicated throughput for connectivity that’s superior even to a Thunderbolt. Solid State Drive: Load your games faster, get shock and vibration protection, better speed and capacity, and much more. Solid-state drives make virtually no noise and have fewer failures because they have no moving parts. A quieter system means you can better pinpoint every footstep your enemy makes.